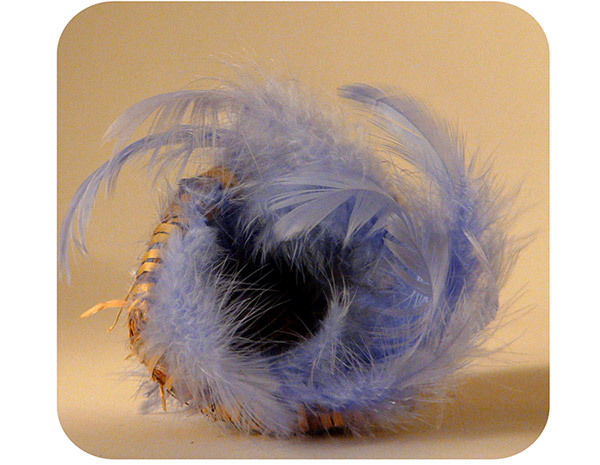 Creative expression and art making have existed since the beginning of time. Arts Therapy encourages creativity as a natural human resource which when combined with the therapeutic process allows communication and insight that can go beyond language to assist individuals in a multitude of ways. Art Therapy teaches you to connect with and cultivate your creative expression by building a direct relationship with your creativity and the inner resources it offers. It promotes resilience, engagement and confidence building. You can experience healing, insights, growth and understanding on all levels of being (emotional, physical, mental). Art Therapy is beyond language. The metaphors and symbols that appear in your art work can help to give a voice to things that may be difficult to express with words. Clarify and better understand your personal challenges. Discover your own personal style of creativity. Experience freedom with your creative expression in a safe, supportive and non-judgmental environment. Creates an opportunity to source solutions and be supported to make lasting changes as you see things in new and different ways. 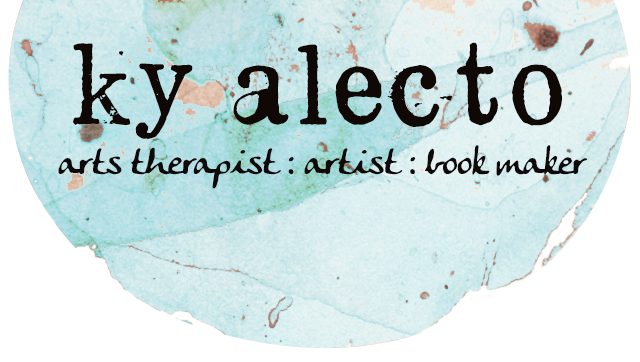 I am a qualified and experienced Arts Therapist with a Diploma of Arts Therapy, Bachelor of Visual Arts and an Advanced Diploma of Specialised Kinesiology. I also have a wide range of experience in the fields of Art and Natural Medicine and am a practising artist, writer, poet, musician and parent. Bookmaking is a specialty skill I have developed and use therapeutically as an optional part of the arts therapy offerings. It has been inspiring and rewarding to work with a wide client group and in diverse environments over my career. Collaborating with creativity is always a unique experience, and finding modes of expression that really suit the situation keep it fresh and inventive. I am available for individual and group sessions. I also create and facilitate workshops around resilience building, art journaling, life mapping and mindfulness. Please contact me if you would like to make a booking or find out more.